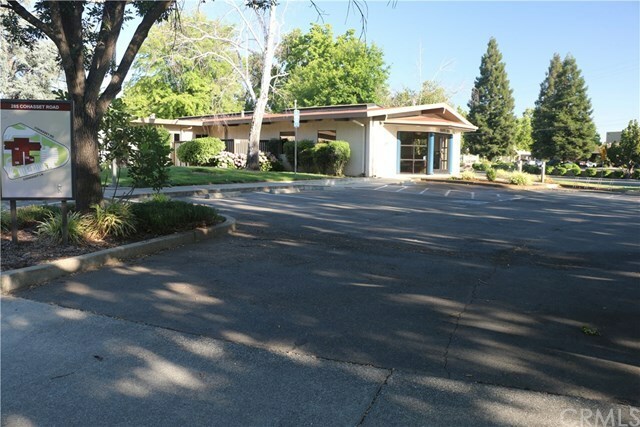 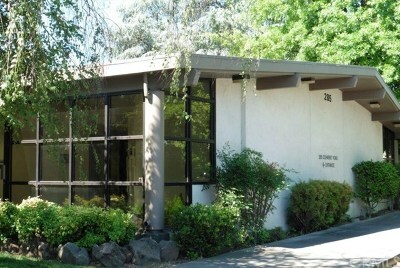 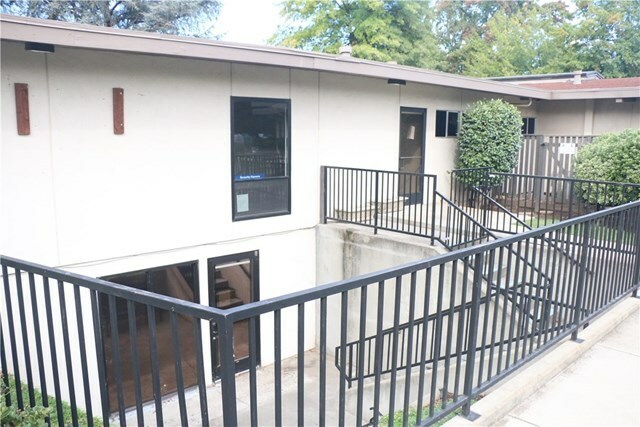 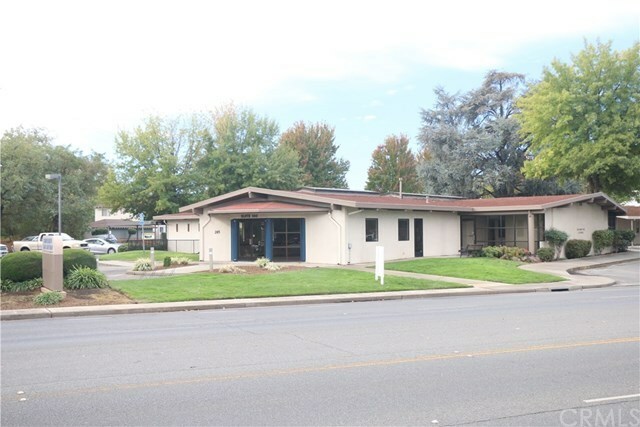 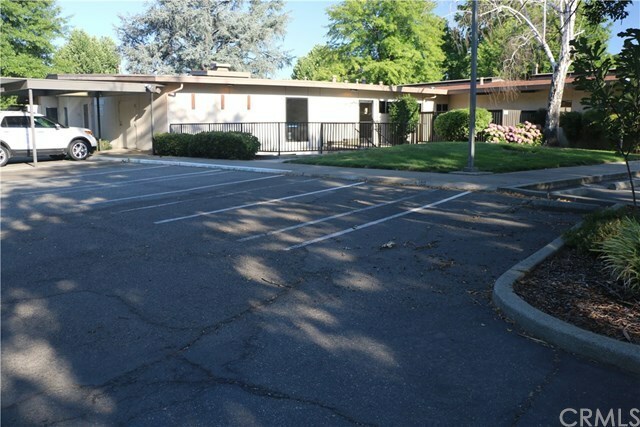 Medical Office Building located in Chico, CA located in a block of additional medical services, near hospital and government offices. 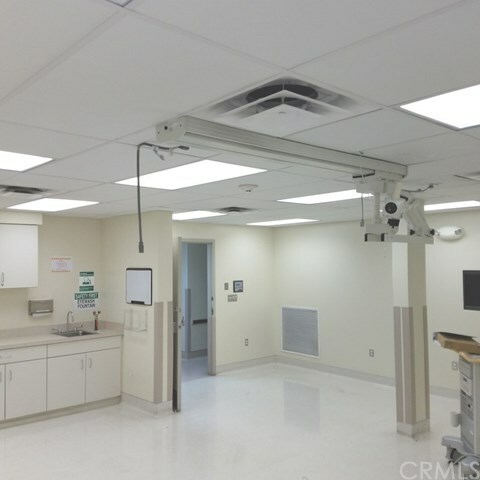 Suited for Investment, Medical Specialty, or Medical Group (Team with your peer Doctors and share the fixed asset). 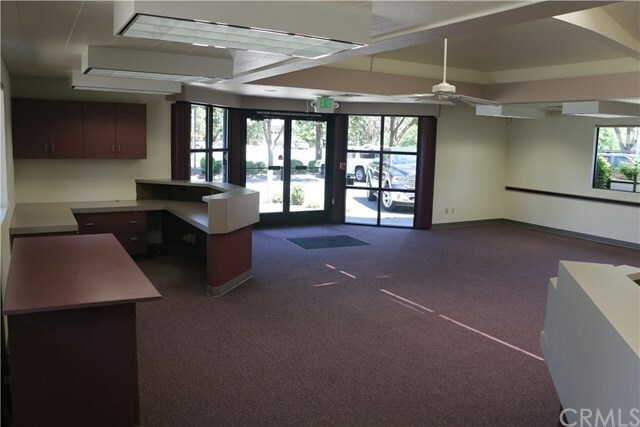 Approximately 9,000 sqft of office space with multiple suites in varying configurations. 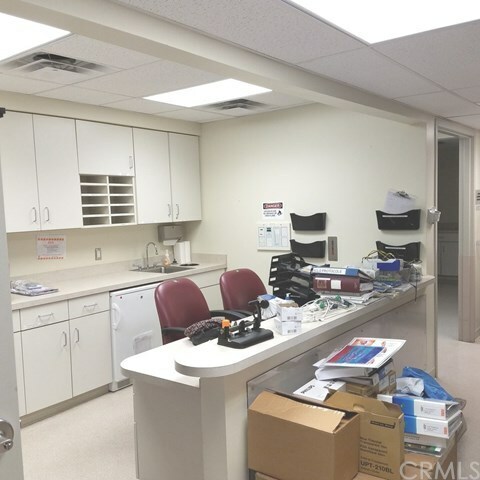 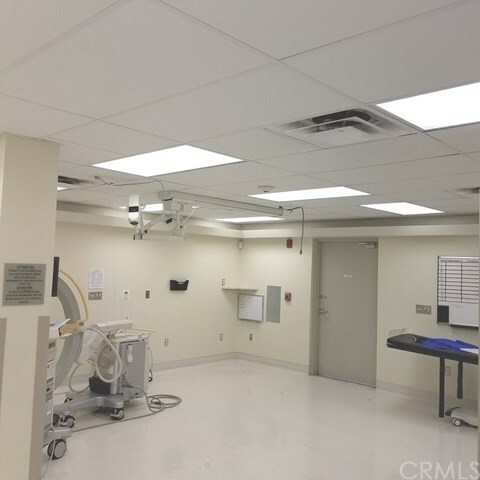 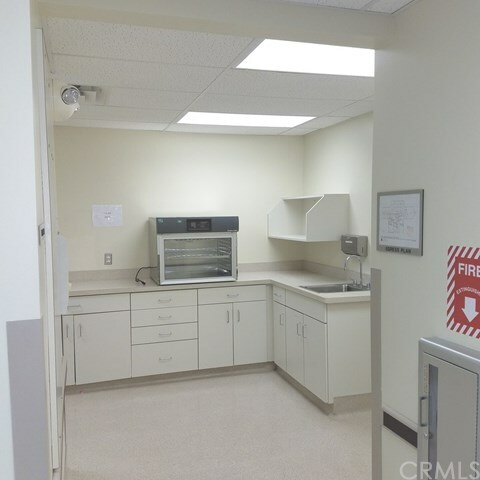 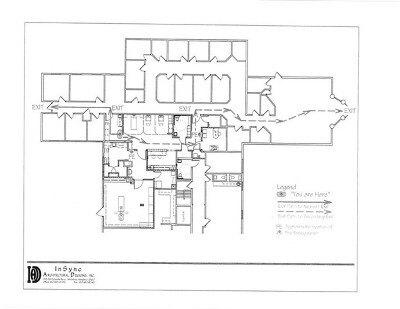 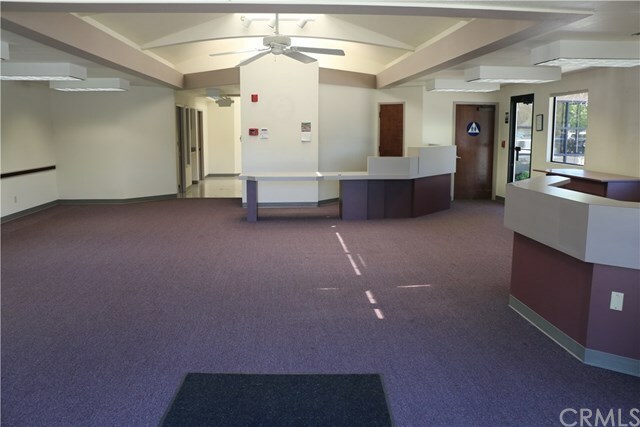 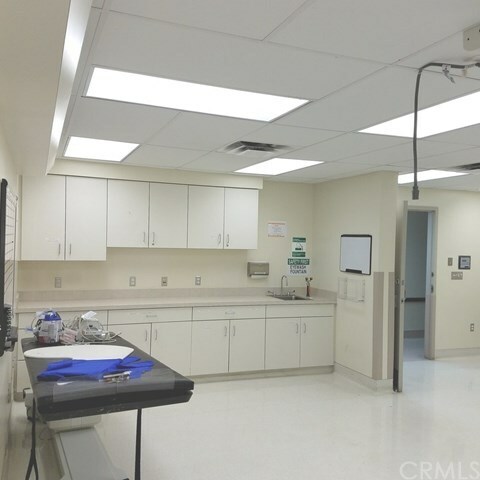 Exam rooms, office rooms, procedure room with pre/post op area, Reception area, break room, multiple restrooms. 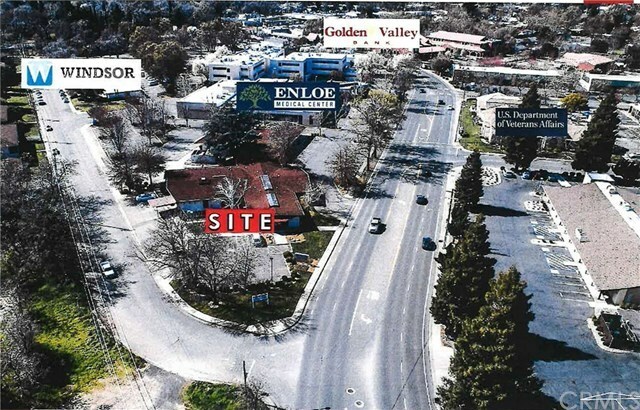 Outstanding visibility with approximately 21K per day traffic volume. 30 parking spaces and additional open parking. Recent work completed on roof, sidewalk, interior paint, and landscape improvements. 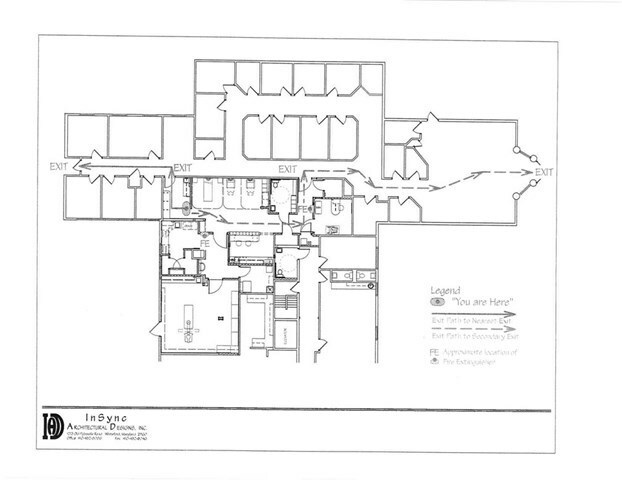 .74 acres with fabulous exposure along Cohasset Rd between Mangrove and the Esplanade. 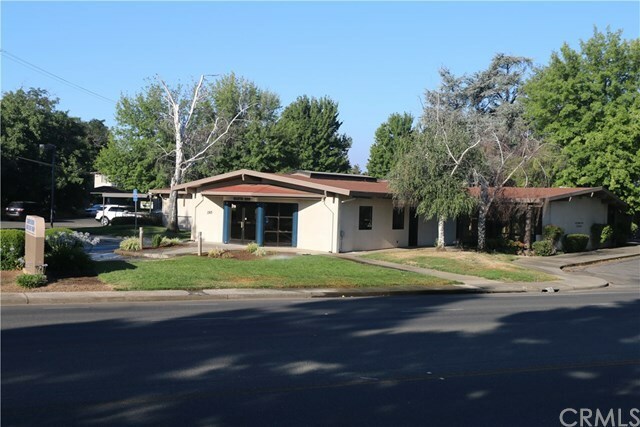 Corner lot with high exposure and traffic visibility. 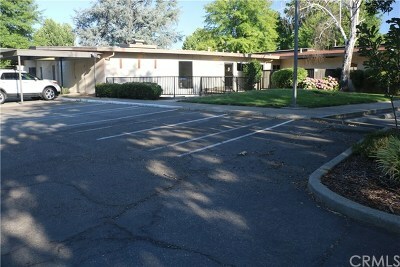 Possible Owner Financing available. 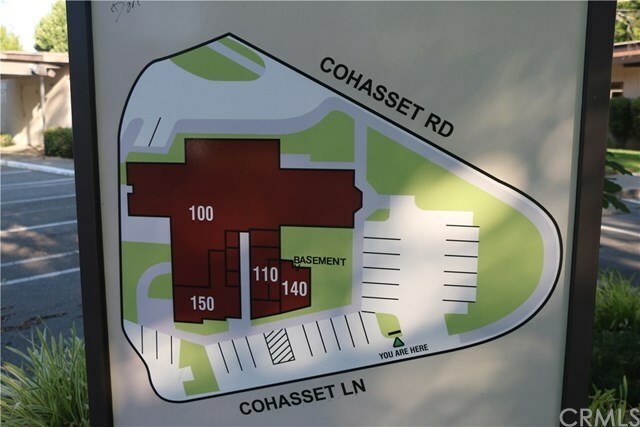 Directions: From Cohasset cross of Mangrove, west on Cohasset Rd.